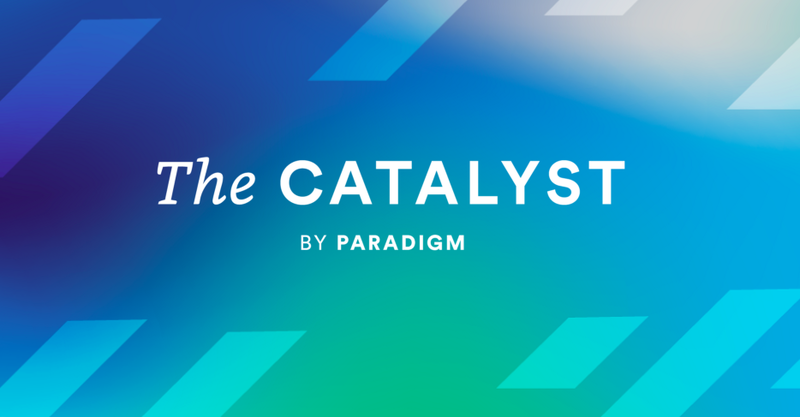 Paradigm, a global innovation and design studio led by Next Gen-er Sunny Su, is looking for 10 Up-And-Coming companies to feature in their digital publication, The Catalyst. Learn more about how to nominate your startup here. What do you want to achieve in 2019? The idea is that sharing your goals might inspire other organization leaders to accomplish their own goals too. We'll be featuring the 10 companies with compelling stories and the great visions! Fill out the form to be considered here.